Overhead traction is a popular way to alleviate pressure on the spinal column. 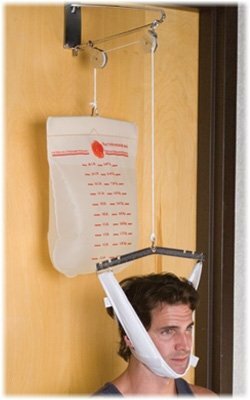 A variable, water-filled weight bag provides necessary tension. 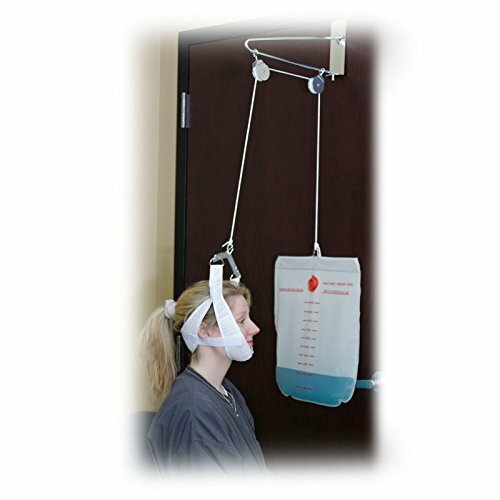 The system also includes an adjustable head harness and necessary hardware. Consult your healthcare professional before using this product. Traction systems are often used as part of an aggressive therapy to relieve neck pain. It’s relied upon to alleviate neck pain associated with cervical disc herniation, spondylosis, osteoarthritis and cervical radiculopathy. It’s also used when a pinched nerve in the upper spine is associated with the pain radiating down upper extremities, muscle spasms in the upper back, fibromyalgia, and whiplash. 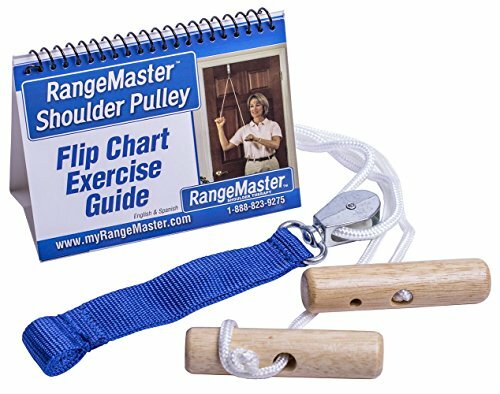 Do Physical Therapy Exercises at Home Similar to those used in physical therapy offices, this home pulley set makes it easy to continue your exercises at home at an affordable price. Excellent for exercising upper arms and shoulders after surgery or to recover from injuries. Also makes it handy for anyone wanting to exercise their arms. It fits on most doors and won't get in the way when you're not using it. It's easy to install and even easier to use. 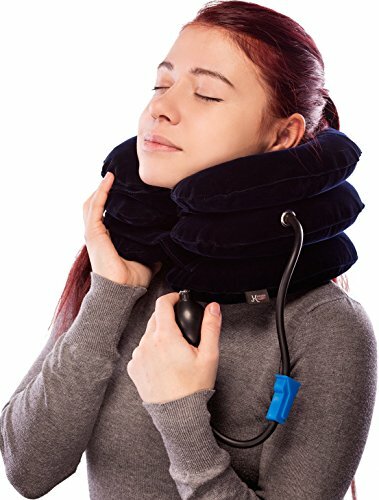 A popular way to alleviate pressure on the spinal column. A variable, water-filled weight bag provides necessary tension. 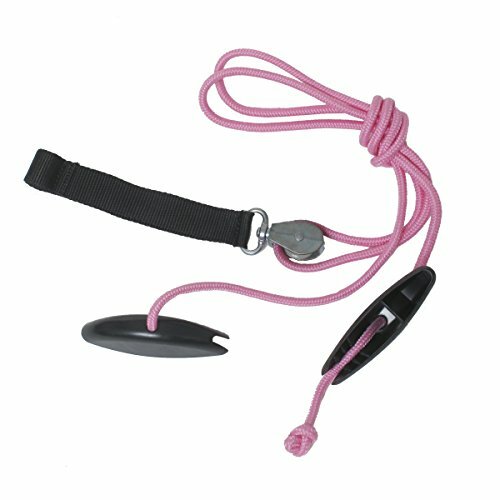 The system also includes an adjustable head harness and necessary hardware. Consult your healthcare professional before using this product. Note picture is for reference only and may not depict actual item. Head halter only. 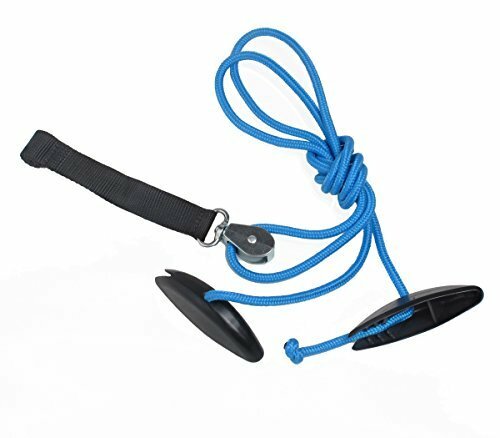 Do Physical Therapy Exercises at Home Similar to those used in physical therapy offices, this economy home pulley set makes it easy to continue your exercises at home at an affordable price. Excellent for exercising upper arms and shoulders after surgery or to recover from injuries. Also makes it handy for anyone wanting to exercise their arms. It fits on most doors and won't get in the way when you're not using it. It's easy to install and even easier to use. The Head Halter Over Door Traction Set is designed to provide head traction when prescribed by a physician. 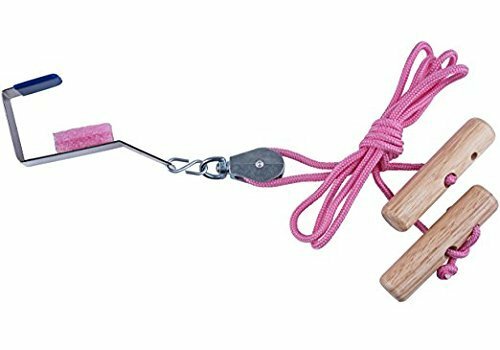 The set includes a water weight bag, a cervical spreader bar, a nylon braided rope, an over-door traction clamp and an adjustable Velcro halter. The amount of counter weight and time of use must be prescribed by a qualified physician.